Our planning permission application for the playful connection project was approved in February, with a couple of conditions to be resolved and we have agreed outline terms for a 10 year lease on the land from NNDC. We are finalising some of the details of the project and are ready to share these with you at the AGM. The are still lots of actions needed to pull the project together before we can start building – not least making sure we have all the money in place. Through your commitment to the Park, and a significant contribution from Cromer Town Council, we already have over half the money in place, and will be looking for grants to cover much of the shortfall. 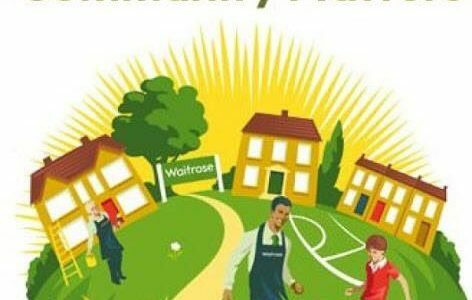 At the AGM we will be launching a public appeal to give the community the opportunity to sponsor the project and become part of the story of North Lodge Park. 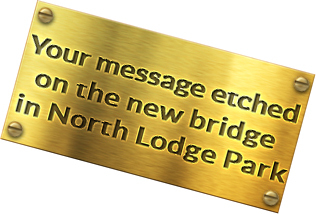 This Easter, families can explore North Lodge Park with the help of a special Treasure Hunt. Carefully prepared by a trainee Bard, the rhyming couplets will encourage children to look around them and find the answers to the simple clues around the Park. 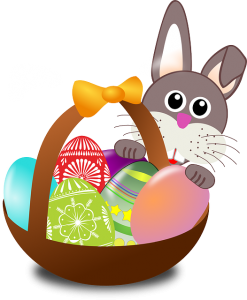 On completion of the Treasure Hunt, the use of the magic word in the cafe will release an Easter Egg for successful children. Come and see what wonders there are in North Lodge Park. Thanks to Kinnerton for their support. Treat your mum to afternoon tea, in the stunning grade II listed North Lodge overlooking the sea, to celebrate Mother’s Day – show her how much she means to you on this special afternoon. 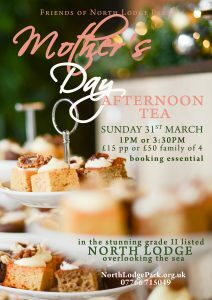 For only £15 a person, £50 a family of 4, you can treat your special mum to afternoon tea in North Lodge, provided by the cafe in the park, with all profits going to the Park. Show her how much you care. There will be two sittings, first at 1pm, the second at 3.30pm. 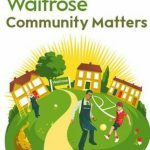 The Friends of North Lodge Park have been selected by Waitrose North Walsham to be one of their charities for March, which means we will get a share of this month’s £1000, based on the ‘votes’ made with their token scheme. I don’t need to tell you that the more tokens in our box the bigger our share of the cake, and we all like big portions of cake. 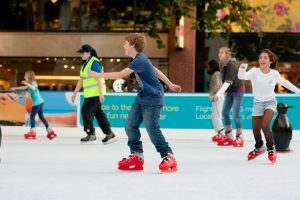 A huge thank-you to all the volunteers who stepped up to help out at this year’s skating event in the Park. 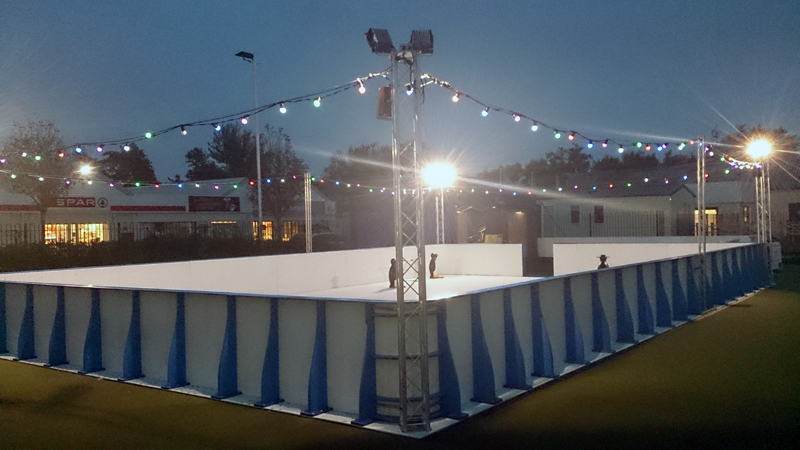 For 5 days the park was full of happy families taking advantage of the synthetic ice rink provided by Wonder Ice. This wouldn’t have been possible without the exceptional support from the community, both joining in the fun, and their ongoing support for the cafe – it’s the profits from the cafe that underwrite such big cost events and make them happen – and North Norfolk District Council. On Tuesday 5th February we hosted a giant Chinese Dragon in the Park to celebrate Chinese New Year. There were lots of children’s activities – making dragons and Chinese lanterns – with Chinese food very kindly domnated by the Kanton Restaurant in Cromer. A Giant Dragon, floating lanterns, art activities & Chinese snacks. Come to North Lodge Park for this free event to celebrate the Chinese New Year. 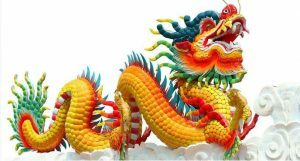 See the amazing floating dragon on the boating pond; make your own Chinese themed art; enjoy delicious Chinese finger food kindly donated by the Kanton restaurant. Come along from 3.30pm, the Cafe will be open until 6pm. IT’S BACK! 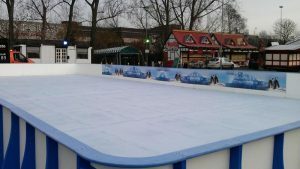 With a NEW and IMPROVED skating surface! Are you a budding Natalia or Alexei? Get your skates on and come down to North Lodge Park in Cromer. 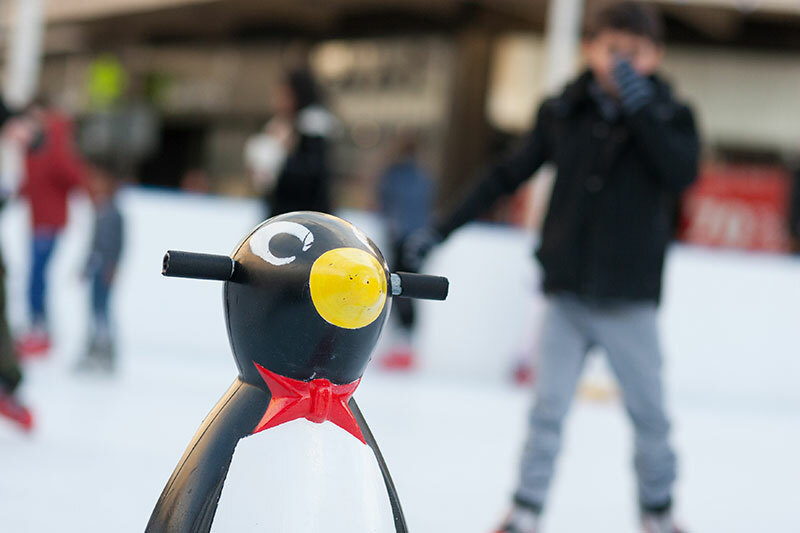 For one week only skate your way into Spring! 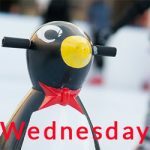 February half-term 2019 brings you another chance to ice skate in Cromer. This year we have upgraded to the best quality synthetic surface available, from Wonder Ice – from International Ice Dancers Alexei Kislitsyn & Natalia Pestova!! If you already love ice skating, want your children to try something new, are just looking for a fun activity for family and friends then come along to the synthetic ice rink at North Lodge Park. 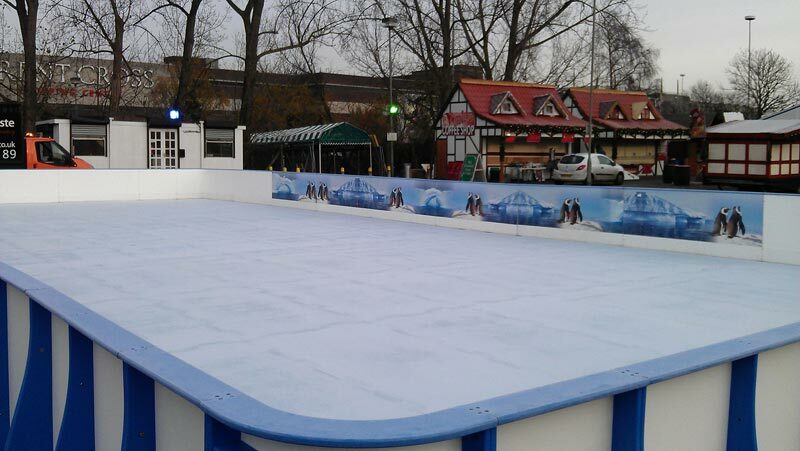 There will be 45 minute sessions which will give skaters a full 30 minutes on the rink. 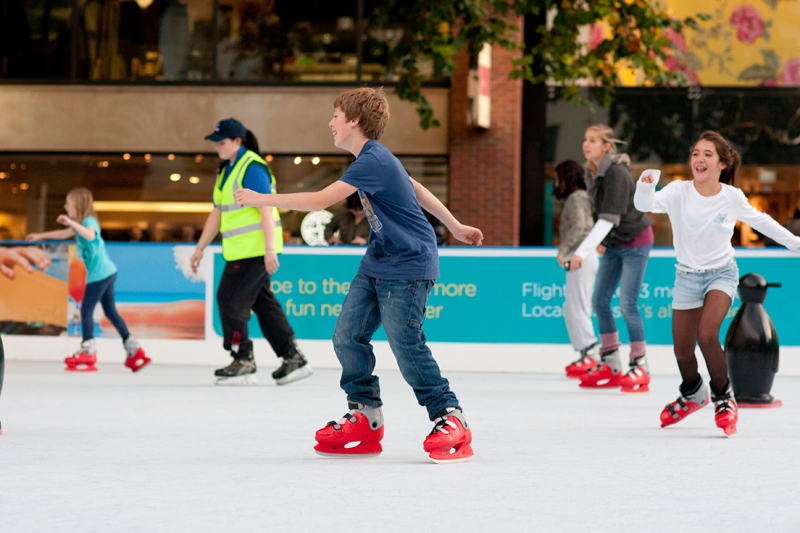 The rink is suitable for people of all ages and is wheelchair friendly. Children who are not confident on the ice can use ice skating penguin aids. and a chance to practise your pirouettes! Route CH1 – most becomes a CH2 at the bus station. 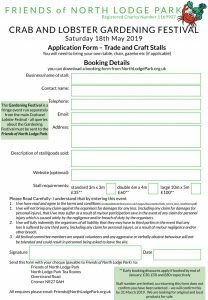 In 2018 we launched a new event to the Cromer calendar as an addition to the popular Crab and Lobster Festival: the CROMER GARDENING FESTIVAL. 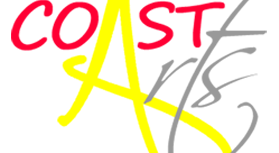 This festival fringe event, built on the enormous success of the Crab and Lobster Festival, providing the thousands of visitors with an extra focus during the weekend. Across the day there were numerous gardening themed events for all from experienced gardeners to young (aspiring) gardeners, with a range of gardening related stalls, including many plant specialists, selling a range of plants and other products for the garden. Several thousand people came making it a really successful launch year. 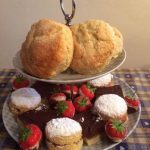 May 2019 will be the 90th anniversary of the formation of North Lodge Park and the 10th anniversary of the Crab and Lobster Festival so as well as a GARDENING FESTIVAL on Saturday May 18th 2019 there will be lots of birthday celebrations making the day a much bigger event. If you would like to take part in this exciting festival please get in touch with your proposals for the day. 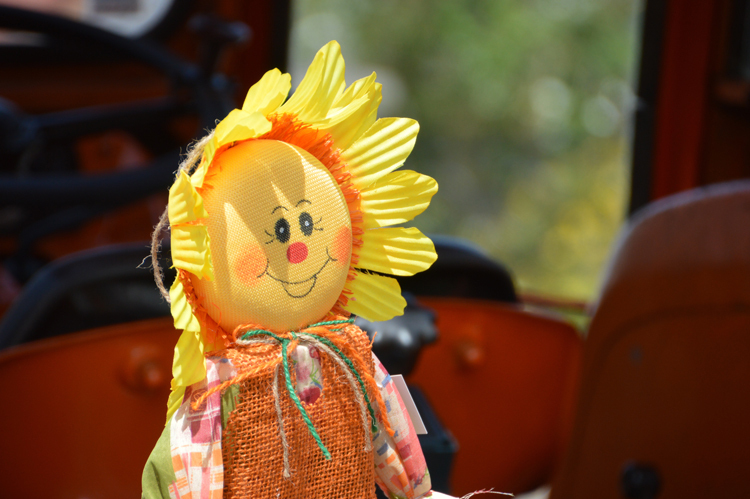 We are looking for creative ideas around the gardening theme to make the day really special.